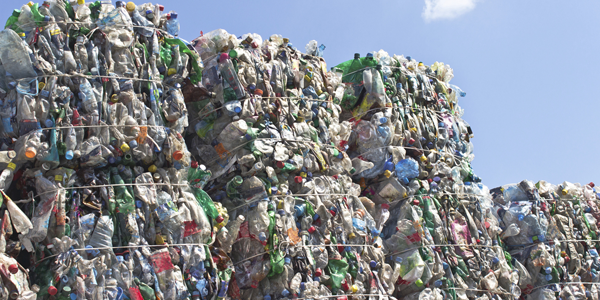 Neste are exploring the use of plastic waste as a raw material for fuel. Neste are the world’s leading producer of renewable diesel and are now turning to the plastic pollution crisis to become more sustainable. Neste has teamed with ReNew, a UK recycling firm, and Licella, an Australian technology developer, to develop new industrial and commercial uses for mixed plastic waste including fuel, chemicals and new plastics. Currently, 27 million tonnes per year of plastic waste is generated in Europe and only a third is collected for recycling. Neste have already set a goal to process more than one million tonnes of plastic waste per year by 2030. In 2018, they were the 2nd most sustainable company on the global 100 list. The business has also teamed with IKEA to develop bio-plastics from raw materials such as waste fats and oils.